Something that most people in Atlanta are unaware of is that we actually have more days a year where we require the use of our system for heat versus our need for air conditioning. If your furnace is not functioning appropriately or if you have no heat at all, living conditions can be very uncomfortable and we all know what that is like. 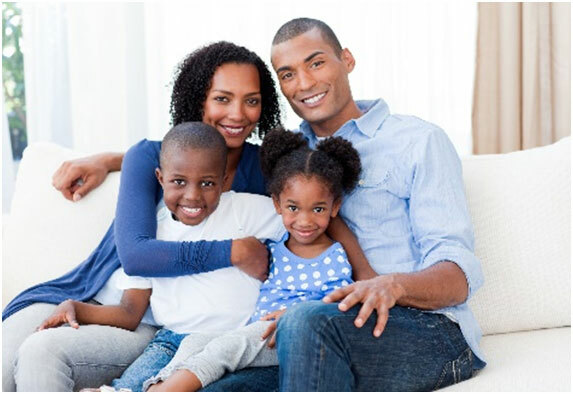 Your families comfort is very important to us at Central and our goal is to get your home back to normal temperatures as soon as feasibly possible, in a cost effective manner. Central has the experience, training and knowledge to make a real difference in your family’s comfort and budget. We are a Georgia Power EarthCents participating contractor and we can help you reduce your utility bills. We never take our existing or potential customers for granted. We pride our ourselves on being the best service oriented company that we can be and we provide repair options at a fair price.Our customer service representatives will strive to dispatch one of our service technicians to your home as soon as reasonably possible. Our technicians will investigate and test your equipment to determine the severity of any existing problem and will recommend a repair solution, should a repair be necessary. You will get a straight forward assessment of the situation and repair or replacement options. We will always provide you with a priced out estimate and will secure your approval, prior to any work being started. With Central there are no surprises and we guarantee our work.We feel that it is our responsibility to inform and educate our customers regarding the equipment that is heating and cooling your home and we will review with you what it takes to adequately maintain your system in an effort to prolong its useful life. Once we make our recommendations the decision is up to you. As you will hear in some of our radio commercials “At Central the Customer Has the Corner Office”We employ highly trained NATE certified technicians and provide the service that you expect as we have for over 70 years. We are in business to service our customers over the long haul and that means doing things right the first time. If you are looking for a healthy and safe living environment, improved comfort with indoor air that is fresh and clean then we can get that done for you. If something does not meet your satisfaction, we will step up and do what is right. Keeping our promises and maintaining our company standards has served us well over the years and these values will guide us in the years to come. Give us a call and experience the difference that we can make in your comfort today. We think you will like our customer service focused company.